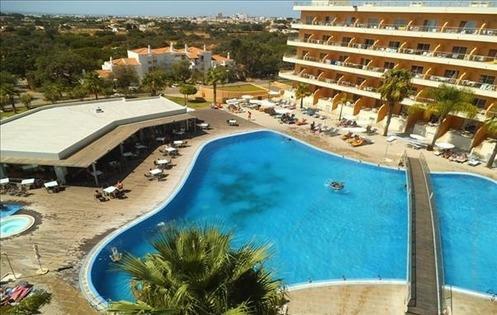 1 bed apartments on 4 star resort - Property for sale. All rooms have swimming pool and ocean views and comprise an entrance hallway, open plan kitchen and lounge/dining room, private balcony, double bedroom with fitted wardrobes and full bathroom. The apartments are air conditioned, come fully furnished and equipped and have full use of the extensive resort facilities. Owners can choose to live in the apartment on a permanent basis, or come and go as they please or they can negotiate a rental contract with the aparthotel. No private rentals are allowed. Early viewing recommended.